The B.C. Marine Parks Forever Society has been in existence since 1989. Their mission is to raise funds to assist in the purchase of suitable properties for use as marine parks. 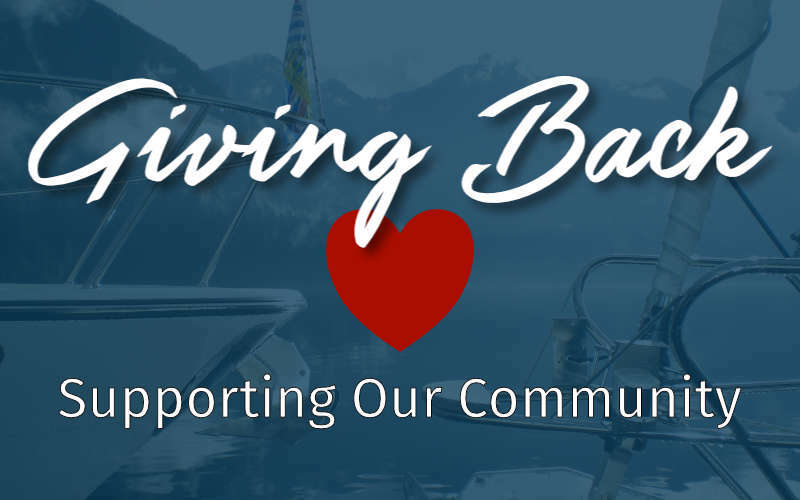 The Society’s plan was to raise funds by asking recreational boaters to donate a minimum of $10 per year. Now they receive money from the general public through private donation and estate legacies. All Society members are volunteers. Your entire donation is applied towards the purchase of land for marine parks. As population increases and urban areas expand, land is lost to the public. The Society plays an active role in ensuring more marine parkland is available by providing technical input and funds to encourage various levels of government to purchase suitable properties for marine parks. This promotes the growth of marine parks in the province of British Columbia. Karma Wellness Water Probiotics – Good Health in a Bottle!